Major victory for Mahagathbandhan with 178 of 243 seats in Bihar has given NDA and BJP a major set back post Delhi Elections . 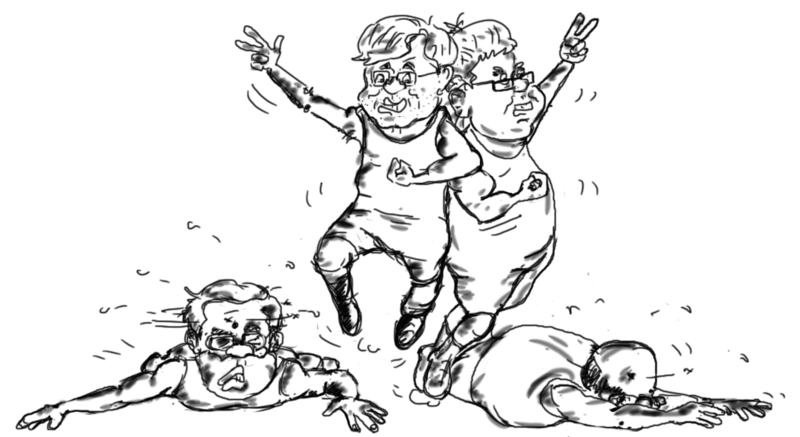 Star Campaigner of BJP, PM Modi and well-praised planner of party, President Amit Shah, both have been played down upon by the voters of Bihar . Learning time for the BJP ? ?